Our estate wines are carefully hand-crafted from choice grapes grown in certified organic estate vineyards surrounding the winery. They are aged at least 12 months in the best French, Hungarian and American oak barrels, inside century-old caves dug deep into the mineral-rich volcanic rock underlying the hand-tended vineyard. Storybook Mountain has established a world-wide reputation for the consistently high quality of its wines. We invite you to join our walking tour of our organically farmed vineyards and winery inside century-old caves. 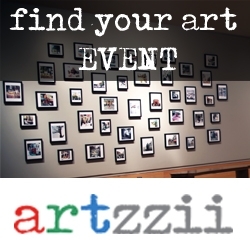 Located at Calistoga on Hwy 128. 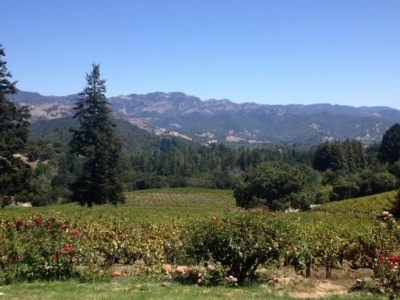 Adam Grimm, scion of a German wine-growing family, buys 405 acres of mountain land above Calistoga and plants extensive vineyards, including Zinfandel. Jacob Grimm joins Adam. 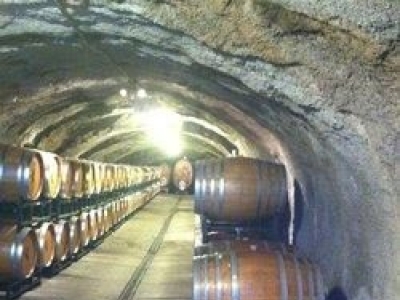 They dig 3 large tunnels 100 feet into the volcanic rock and establish Grimm’s Vineyards and WineVaults. Jerry and Sigrid Seps fall in love with the wild, abandoned place and purchase the ninety acre parcel surrounding the ghost winery. They call it Storybook Mountain, to pay tribute to the scenic beauty, and honor the memory of the original founders. They replant Zinfandel. Storybook releases its first Zinfandel and wins its first Gold medals. Storybook’s 1984 Reserve becomes the highest rated Zinfandel in history. Jerry Seps calls together a group of Zinfandel producers; they found ZAP and he begins his five years as ZAP president. Storybook’s 1991 Napa Zinfandel receives 4-Star-Gold at the Orange County Fair. Only 4 of 2288 wines judged receive this highest award. The United States Embassy in Stockholm, Sweden, serves Storybook Zinfandel to the Nobel laureates. Storybook's '97 Eastern Exposures is among the 100 best wines of the year and Wine Enthusiast's highest rated Zinfandel. It is served at the White House. Storybook's 1999 Eastern Exposures Zinfandel is rated Best of the Best wines of 2001 by Connoisseurs' Guide. It is served at the White House. Wine & Spirits Magazine names Storybook "Artisan Winery of the Year" and includes it among the top 100 wineries in the world. President Obama becomes the third President to serve Storybook in the White House. Storybook named one of the top 100 wineries of the world for the eleventh time by Wine & Spirits Magazine. 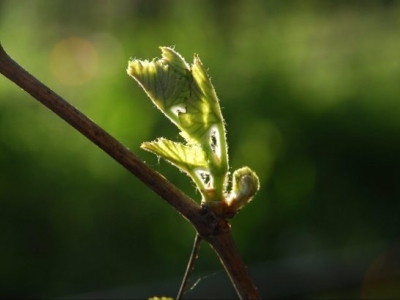 Climate - in the broad context of temperature, precipitation, prevailing wind and storm patterns as well as exposure to the sun - is of crucial importance for optimum fruit development and thus the quality of a vineyard. 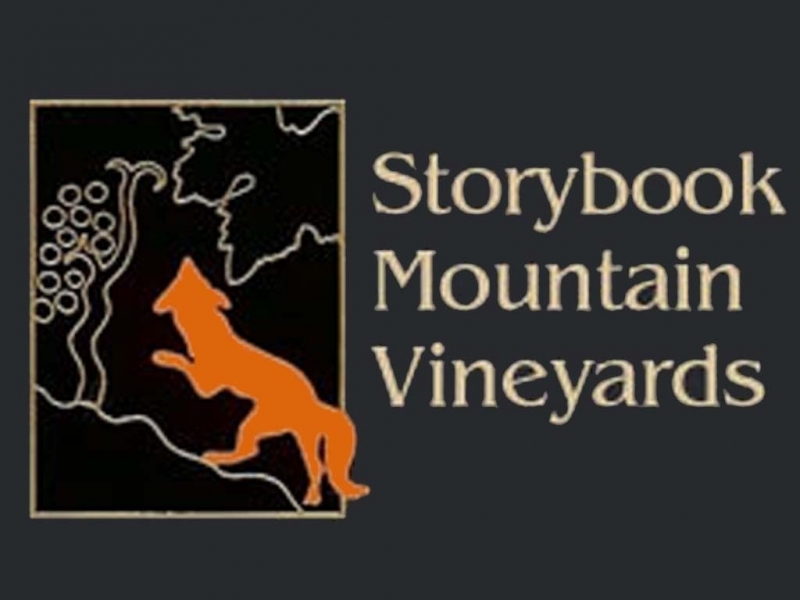 Storybook Mountain is located at the top of the Napa Valley, on an eastern slope of the Mayacamas Range whose ridges separate Napa from Sonoma. This gives us the desired eastern exposure, an orientation we share with many of the greatest vineyards in Bordeaux and Burgundy. Adequately warm weather for ripening is rarely a problem in the Napa Valley - and certainly not for us. Open to the morning sun and providing an oblique angle to the hot afternoon sun for a growing day of even temperature, an easterly exposure helps avoid both the heat spikes and heat accumulation that can occur on a late summer afternoon. Vines actually shut down when the temperatures rise above 95 degrees F, whereas maximum efficiency in sunlight and nutrient assimilation is reached between 75 and 85 degrees F.
Our location at the top of the Valley further moderates our temperature. The Russian River to our west funnels in cooling ocean breezes on warm afternoons. The path of these breezes to the hot interior leads over the low point in the ridge separating the valley systems, i.e. Storybook Mountain. As a result, we are usually 10 degrees cooler than the valley just below us. The rain pattern, too, contributes to the uniqueness of our site. Because of the winter storms that come off the Pacific and in from the north, and our proximity to 4344-foot Mount St. Helena, our corner of Napa is the rainiest in the county, receiving twice the rain of Carneros at the south end of the Valley. 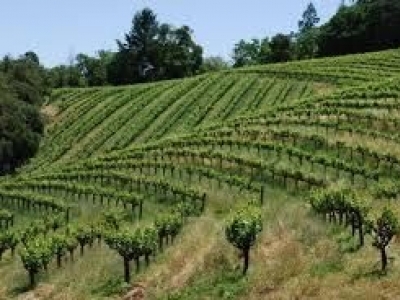 This moisture - given our clay soil and relative coolness - means most of our mature vines do not need irrigation. In the crucial summer and fall months, however, we receive less rain than the rest of the Valley, protected as we are by our ridges and northerly location from the summer and fall storms that usually come up from Mexico. This relative dryness is an especially wonderful boon if the weather at harvest is less than ideal. The land and the weather come together in unique ways at Storybook Mountain, assuring you who drink our wines of all the advantages of estate grapes grown organically on one of Napa Valley's best vineyard sites as well as its most beautiful. Hours of Operation: By appointment Mon-Sat.